Epic Reads has four Young Adult lit ebook deals going on right now as part of their Teen Ebook Deals campaign. 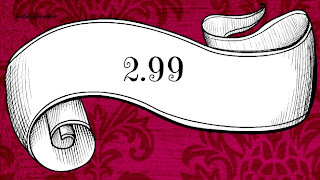 All four titles are just $2.99 each. Click on the title or cover image below to learn more, to purchase from Amazon. Epic Reads just released their newest Epic Deals. 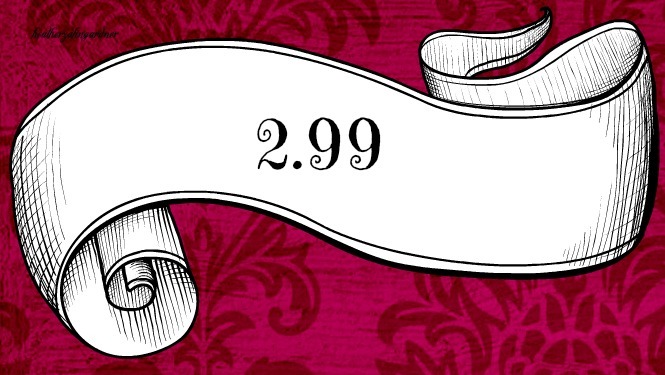 Here are the newest YA ebooks for under $3. Shop now and happy reading! Click on the image to purchase. Prices are guaranteed on the day of post. ENJOY! As an Amazon affiliate I get a small percentage of profit from each sale which goes into shipping costs for giveaways and directly to blog expenses. 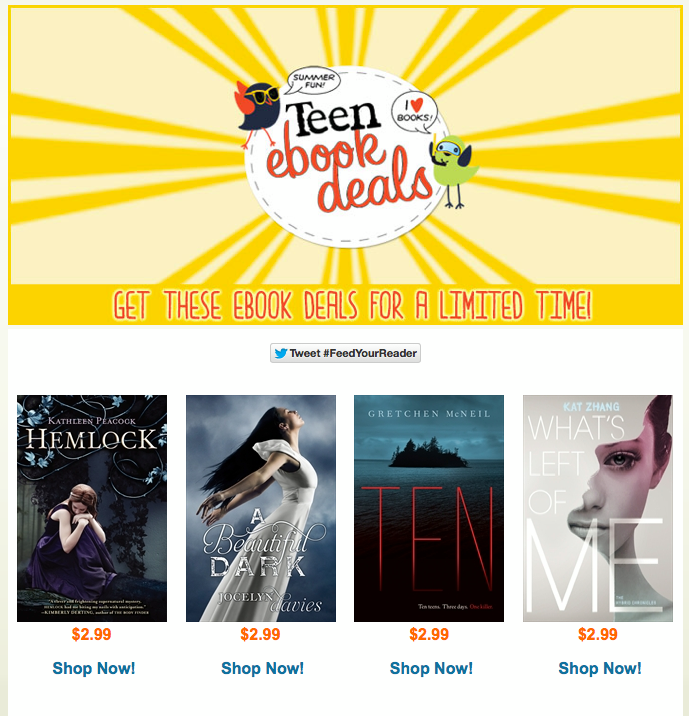 YA Gets Real this May with 8 eBooks for $2.99 each! 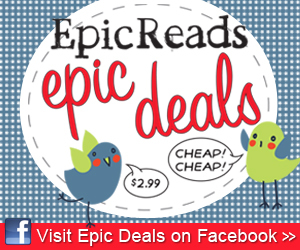 Find all the Epic Deals on Facebook and join the Epic Reads BooksClub on Goodreads below.